"PITFALLS OF THE VISA WAIVER PROGRAM: A serious threat to U.S. national security and public safety." A serious threat to U.S. national security and public safety. My article for FrontPage Magazine today was predicated on a report that aired on December 23, 2018 on the CBS News program “60 Minutes” about widespread corruption to be found in the tiny nation of Malta. As a country that participates in the Visa Waiver Program, corruption in that country of seemingly minor importance, poses a huge threaten to U.S. national security. I have always opposed the implementation of the Visa Waiver Program and my article today illuminates just how dangerous this globalist program is. 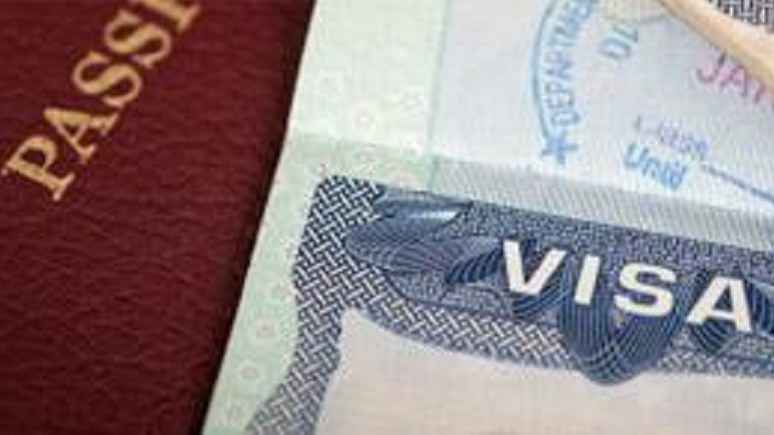 Author MichaelPosted on December 31, 2018 December 31, 2018 Leave a comment on "PITFALLS OF THE VISA WAIVER PROGRAM: A serious threat to U.S. national security and public safety."